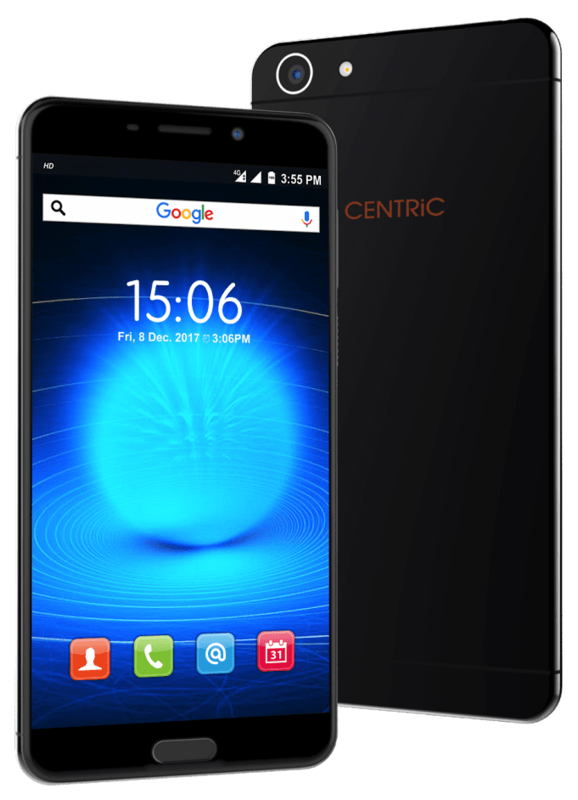 Last year we saw many new smartphone brands entering the Indian market, this year Centric is the new brand to enter the Indian market. 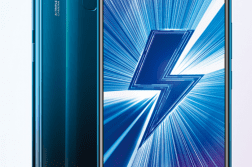 It is an Indian brand and has announced a new smartphone called Centric L3. 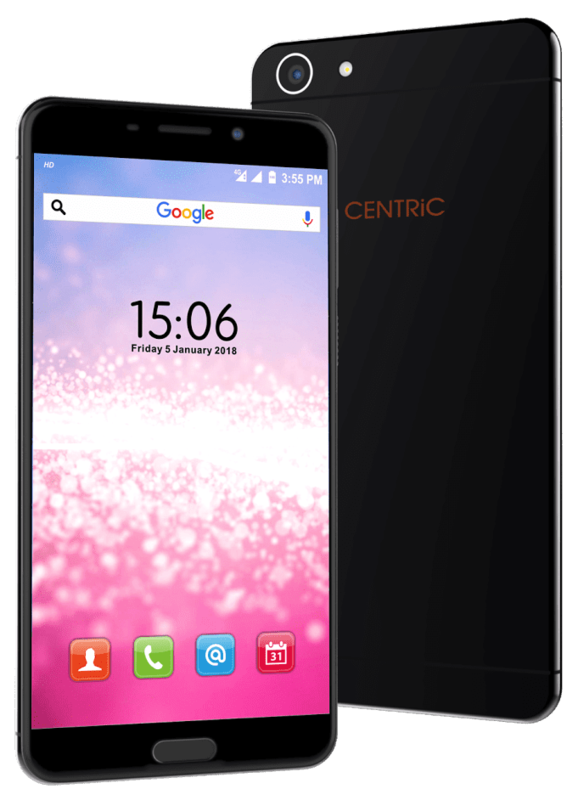 The Centric L3 is priced at INR 6749 and are available through offline stores. 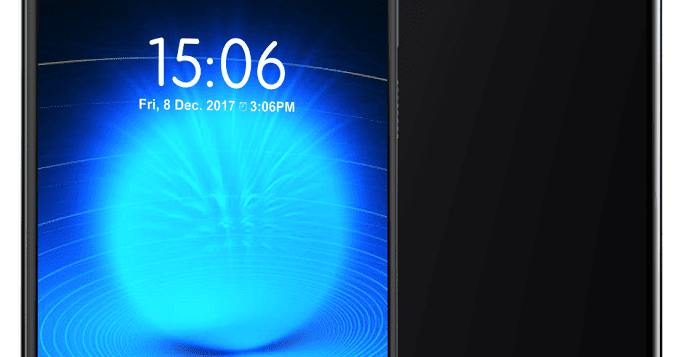 The device 5-inch HD On-cell IPS 2.5D curved glass display, 1.3GHz Quad-core MediaTek MT6737 64-bit Processor with Mali T720 GPU. The Centric L3 comes with 2GB of RAM and 16GB internal storage with microSD card support up to 256GB. It is running on Android 7.0 Nougat and is packed with 3050mAH battery. In the camera department, it houses a 13MP autofocus rear camera with LED Flash and a 5MP front-facing camera for selfies. 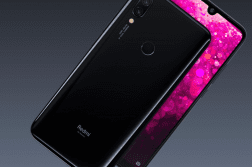 The smartphone also features a fingerprint scanner at the front. 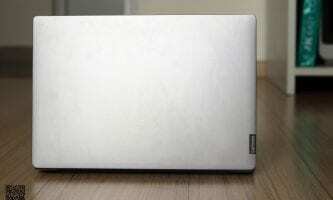 Other features of the device are 4G VoLTE, WiFi 802.11 b/g/n, Bluetooth 4.0, GPS, 3050mAh battery, 3.5mm audio jack. 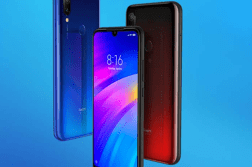 Speaking on the launch, Mr. Manish Agarwal, Founder, Centric Mobiles said “At CENTRiC, we know how important a smart phone with good technological specifications is for the young generation of our country. And, that’s why we have launched L3 which has all the desired specifications in the right budget. With L3, we aim to become the category leaders”.